Functional training is a new sports trend which is close to athletic training. Its main aim is to reduce the risk of injuring, therefore the athletes are being trained in different disciplines: endurance, strength, flexibility, speed, ability, balance, coordination and precision. 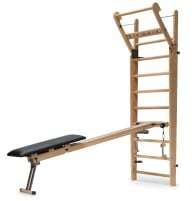 The exercises are supported by using several functional training equipment. 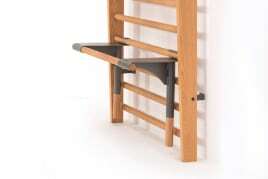 Next to kettlebells, wall bars, TRX suspension trainers and many other fitness articles are possible. The most popular kind workout is the so called crossfit. It is a kind of workout that stabilizes the whole body and supports not only muscles, but also strains and joints which increases the body’s flexibility. This training normally is done in a group of athletes with a professional trainer and uses for example TRX suspension, wall bars or kettlebells. 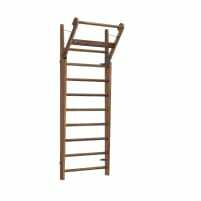 If you want to buy new or used functional training equipment, you can find a large range of suitable articles for this kind of workout. 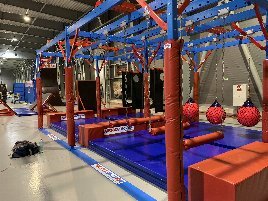 Not only private persons, but also manufacturer, retailer, gym owner and therapists are selling their new and used functional training equipment here. 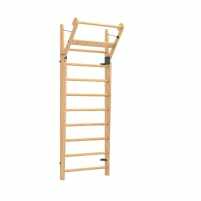 Due to the large number of available products, the right fitness equipment for every kind of training can be found. 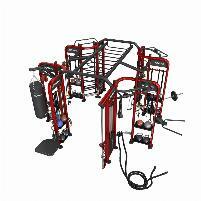 Manufacturers and retailers can sell new or used functional training equipment on fitnessmarkt.com, but also can owners of a gym or practice and private persons. 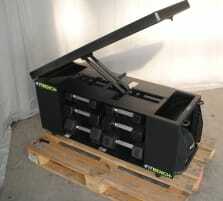 On fitnessmarkt.com you will find the suitable target group for your equipment in any case. 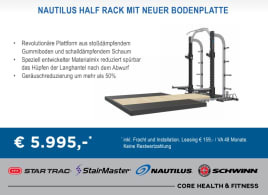 To make your new or used functional training equipment more attractive for potential customers, it is recommendable to add pictures of the offered articles to the ad. Furthermore, an interesting and detailed description of the new or used fitness articles creates more acceptance for your ad. If you offer additional options like free shipping, you should also mention it.